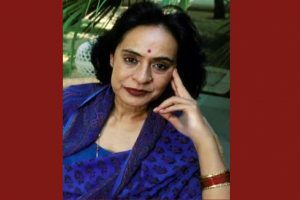 Mehta was selected for the prestigious honour for her outstanding contribution to the field of art and literature. 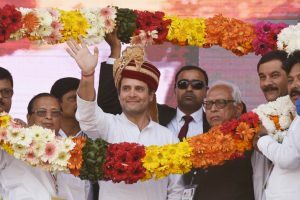 At a public meeting in Khurda, he equated Modi and Odisha Chief Minister Naveen Patnaik as people who help a few industrialist friends and allow bureaucratic dictatorship. 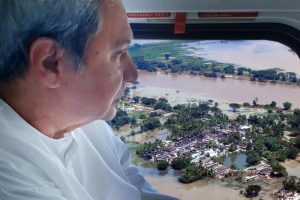 Chief Minister Naveen Patnaik increased the ex gratia amount for families of those who died in the cyclonic storm Titli and subsequent floods from Rs 4 to Rs 10 lakh. House and crop damage assessment would be made after the immediate relief and restoration measures were completed. 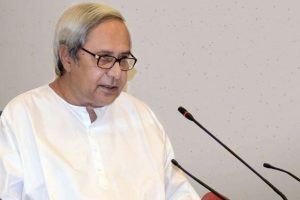 Patnaik, who is the president of the ruling BJD in the state, said the NDA government has not been able to live up to the expectations of people. The CM also rebutted the charges on food security and universal health scheme by pointing out that the state’s own schemes are better than that of the Centre’s. 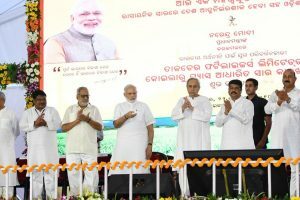 Exuding confidence in his return to power, Prime Minister Narendra Modi said people of Odisha were also looking forward to oust the “corrupt” Naveen Patnaik government. 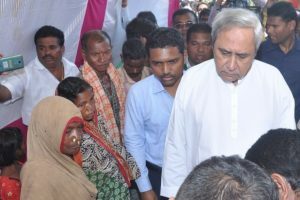 "During the hours of urgent necessity, Odia people living in Surat face untold difficulties in reaching Odisha in time," said Patnaik. 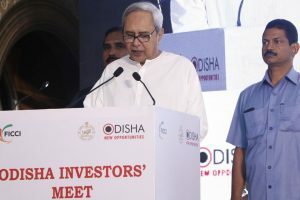 The Chief Minister said resource-rich Odisha is one of the top three states of the country in attracting live manufacturing investments. 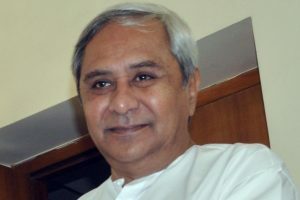 Continue reading "Naveen Patnaik releases first-ever tribal atlas of Odisha"